This puts to three, in recent times, algorithm changes that have affected websites heavily on the digital space. The first set was the Panda & Penguin update. This time it is the mobile compatibility update –things are really getting tighter. And guess what? It’ll have a much bigger impact than its previous updates. Wow! What an interesting and pleasing coincidence that it was when I just uploaded the redesigned pages of Nurturedscills.net that I got wind of the 21st April 2015 deadline put up by Google that a new update favoring mobile friendly websites and blogs will drastically affect all websites, blogs that are not mobile compatible. Before now I’ve been doing some background work which I’ve been sharing on this blog and it has just been ups and downs for me. Sometimes along the line, I just get hooked and would just abandon it and come back to it later (you know the perfectionist mindset thing). Sometimes some projects fall in place and I’d just drop it off to be able to concentrate on the task at hand. Well that’s that for that I’m quite so happy getting it up now before I get caught pants down. You see it’s quite important to keep a tab on what is going on around. I got the news reading a recent blog post from an online mentor I’m subscribed to and follow closely. Your new design ought to change in response to different devices used by your visitors. In the real sense we can’t overemphasize this. 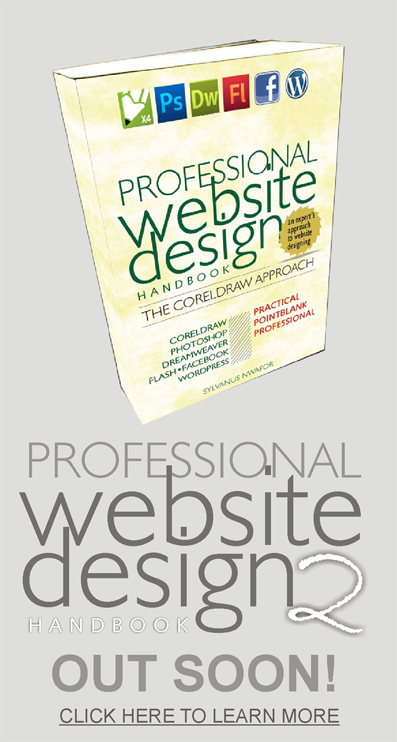 Your goal for your new responsive web design is to ensure all the right elements are factored into the design. It’s important to check your website or blog loading speed. Additionally also, your page speed is also a very important factor for your page rank in search engine results pages (SERPs). If your site takes unnecessarily too long to load, there are tendencies that the user may opt out for another website that shows up faster. Internet service in Nigeria could be a big pain in the neck: You subscribe and pay for data and you can barely use it optimally for 2 weeks. I’m in the business; I know what I’m talking about. It’s a sad situation but then you’ll also have to factor the 9ja stuffs abi? So this brings us to the fact that we must ensure our websites are not just responsive but also load faster. There are quite a lot of things that determines how fast your website loads on different browsers. The factors considered are how optimized are the images you use, “minification” of your Java scripts, CSS (cascading style sheet), etc are very important if you want to remain among the top players in your niche. 21 April seems to be a long time from now and the usual, natural human thing is to postpone. But wait, I got news for you. Fixing all these issues is just one aspect. The other is that it’ll take time for your updates to take effect on Google. So if you’re thinking of doing it on the 20th of this month, do kindly have a rethink because things could get messy thereafter. Do it now and let time reveal whatever flaws you need to correct before Google’s sledge hammer pounces on your site. So what are you waiting for? I advise you to move fast to make your website responsive so you don’t get swept away by the soon coming wave of the search engine giant. If you need help, feel free to contact us.